The Medical Research Council (MRC)/Newton Fund grant will enable Professor Read’s team, alongside collaborators in Brazil, to explore how small molecules isolated from bacterial symbionts of Amazonian insects can be exploited as potential treatments for these devastating diseases. Specifically, the researchers will investigate the mechanisms by which these small molecules kill the parasites causing visceral leishmaniasis and Chagas’ disease. This information will then be used to develop more effective therapies. Visceral leishmaniasis kills tens of thousands of people every year, with some of the poorest countries in the world severely affected. The disease is caused by a parasite, which is spread through the bite of an infected sandfly. People infected with the disease suffer fever, weight loss and anaemia, and the disease is typically fatal unless treated. Chagas’ disease affects around 6-8 million people in 21 endemic countries across the Americas. The disease is one of the leading causes of heart failure in Latin America as it is responsible for life-threatening heart damage if not treated early. As well as Professor Read, the Dundee researchers who will work on this project include Dr Susan Wyllie, head of the Mode of Action group, and chemistry lead Professor Ian Gilbert. The WCAIR aims to help tackle the urgent unmet medical need and lack of drug discovery research for Neglected Tropical Diseases. 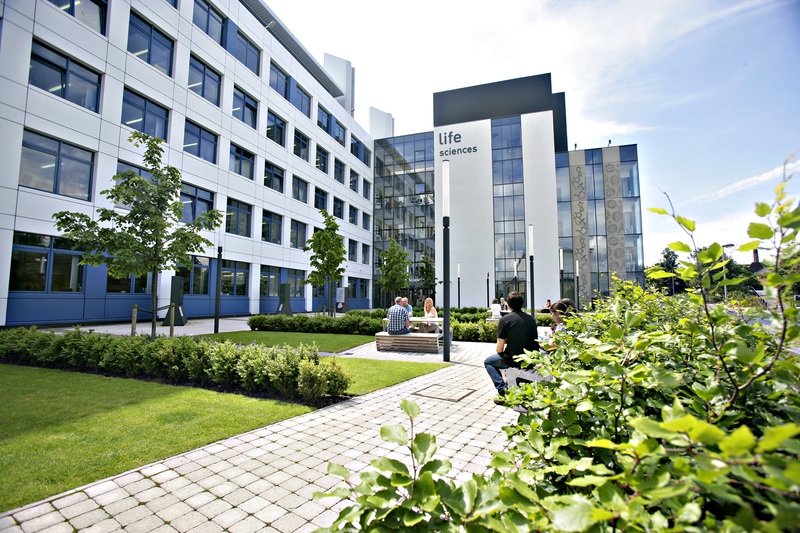 By bringing together the world-leading expertise at Dundee’s Drug Discovery Unit, Mode of Action group and Parasitology research groups it provides an integrated pathway from fundamental science to pre-clinical candidate selection.